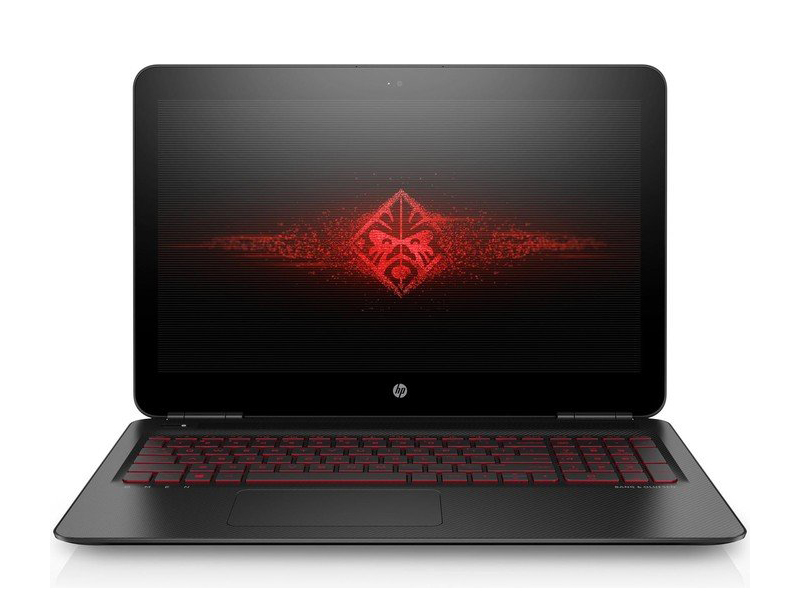 Model: The HP Omen is steadily becoming a sought after gaming laptop and the HP Omen 17-w012ng variant is no different. 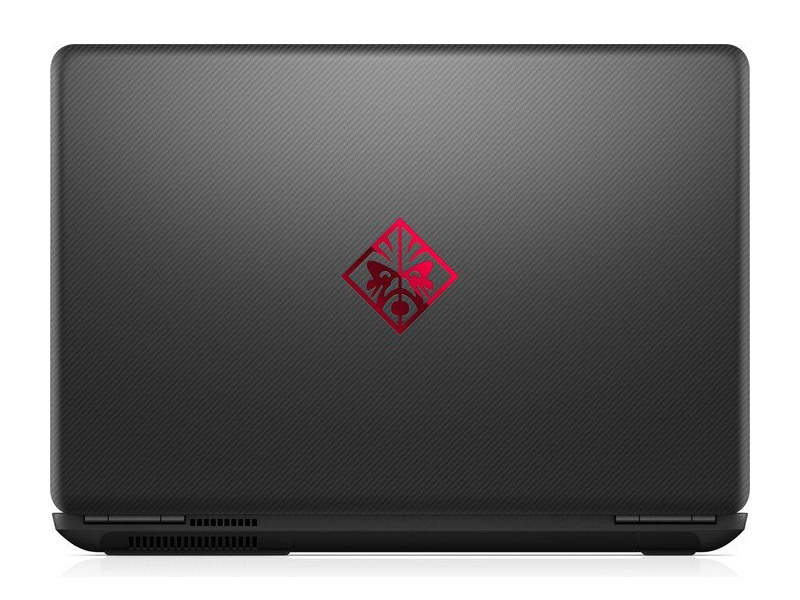 The discreet design of the HP Omen 17-w012ng looks sleek with its patterned dark grey finish highlighted by the red glossy Omen logo on the lid. Edges are smooth and the hinge is well designed, solidly holding the display up. The Windows 10 Home 64-bit laptop comes with a chiclet-style keyboard with red backlights. Display on the HP Omen 17-w012ng is a 17.3 inch WLED anti-reflective UHD IPS panel. Colors are beautifully rendered and the screen excels in clarity. The laptop comes with an Intel Core i7-6700HQ quad-core processor clocked at 2.6 GHz, 16 GB DDR4-2133 SDRAM and an Nvidia GTX 965M GPU with 4 GB GDDR5 VRAM. This combination will get you though most current and future gaming titles. Storage on the HP Omen 17-w012ng is a combination from 256 GB NVMe M.2 SSD and a 1 TB HDD. Audio quality is impressive with stereo speakers by Bang & Olufsen. Other features on the HP Omen 17-w012ng include an HDMI out, a USB 2.0 port, two USB 3.0 ports and a card reader. The 2.85 kg device comes equipped with a 5 cell Li-Ion battery rated at 62 Wh.